Craving cake but don’t want to fall off your healthy eating wagon? Guess what? You totally can do that with this list of top healthy cakes in Chennai. With all cakes made without any refined sugar, All Things Baked takes up eating healthy a notch higher with its protein cakes, gluten-free, dairy-free cakes. Their triple chocolate millet cake is particularly rad because of its rich chocolate flavour and spongy texture. From wheat based cakes to low-calorie frosting and also including nuts and dried fruits in their batter, Healthy Bakes offers a low-calorie and tasty alternative to regular desserts. Their Carrot Walnut Mug Cakes, Chocolate Millet and Banana Blast cakes are a must-try. A passionate pastry chef, Sarmishta Baliga offers delectable yet healthy cakes on her menu. From keto and dairy-free options to protein cakes, you can get it all here. 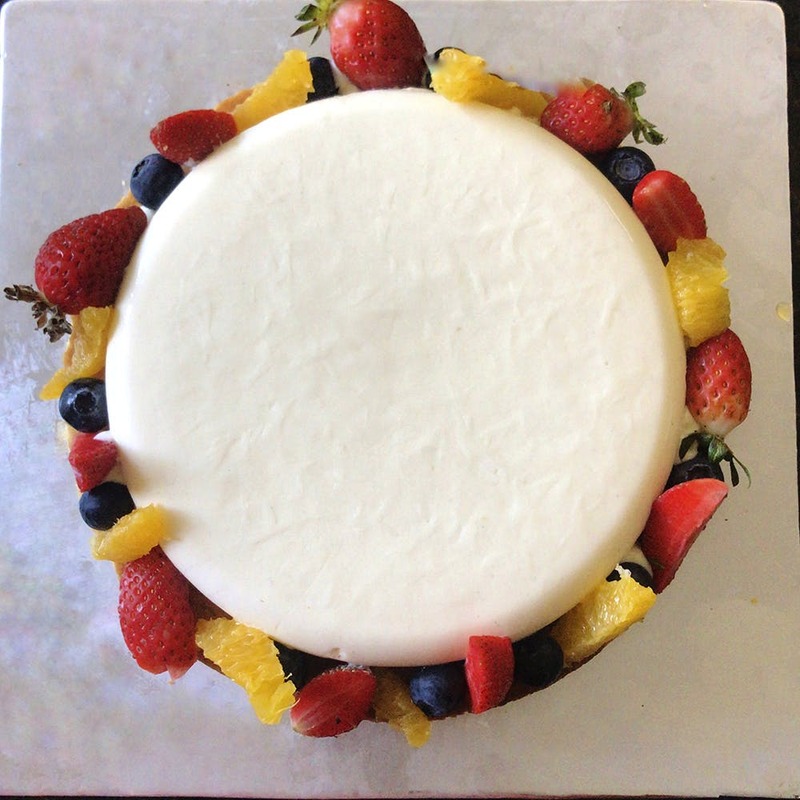 With indulgent varieties like rum-infused fruit cakes, red velvet cakes and chocolate fudge cakes made with natural sugars and food colouring, Warm Brown Organic Baking Studio delivers a dose of organic and healthy desserts at the same time. With egg-less bakes made with wheat, palm sugar and jaggery, natural food colouring and flavours such as chocolate, karupatti-coconut, beetroot cake, and apple-cinnamon cake, you can totally hit up Kannal Mozhi for organic and healthy cake-binging. Offering vegetarian cakes made with no preservatives, maida and refined sugar, Snack Matters offers drool-worthy cakes to your doorstep. Cake flavours include White Chocolate, Apple Truffle, Pineapple, Black Forest and more.